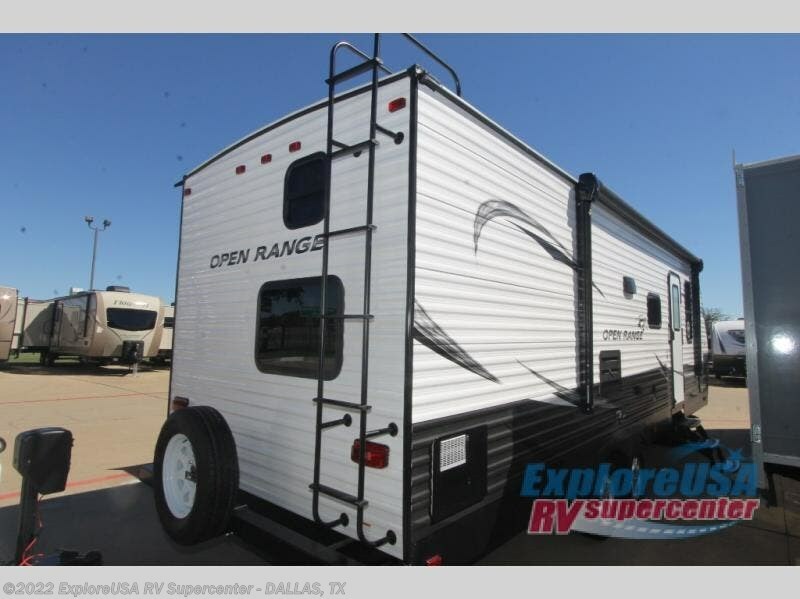 Looking for a travel trailer to accommodate the whole family and maybe a few friends? 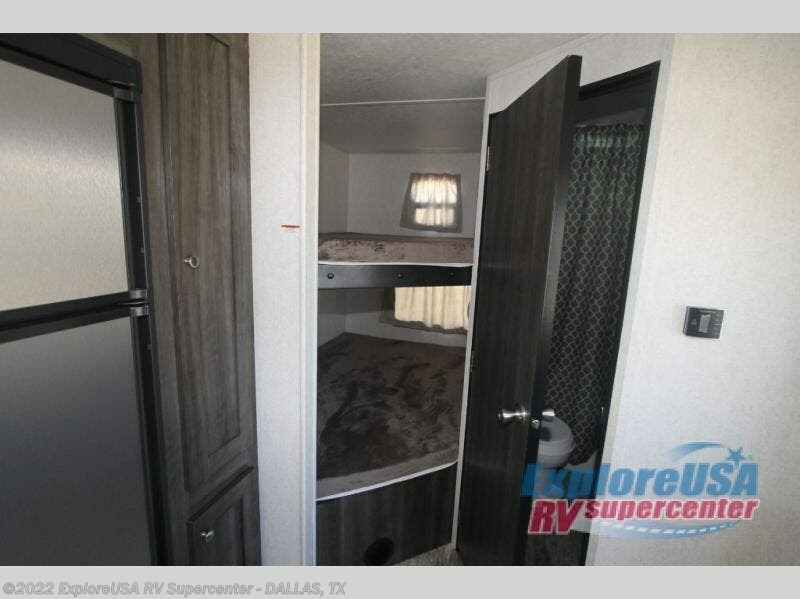 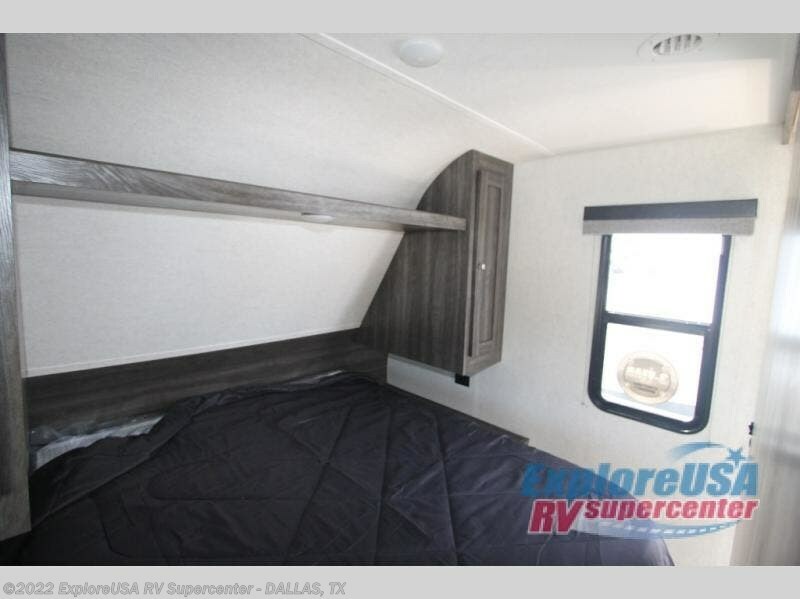 Just imagine there are bunk beds for the kids and their buddies, and a queen bed for the parents. 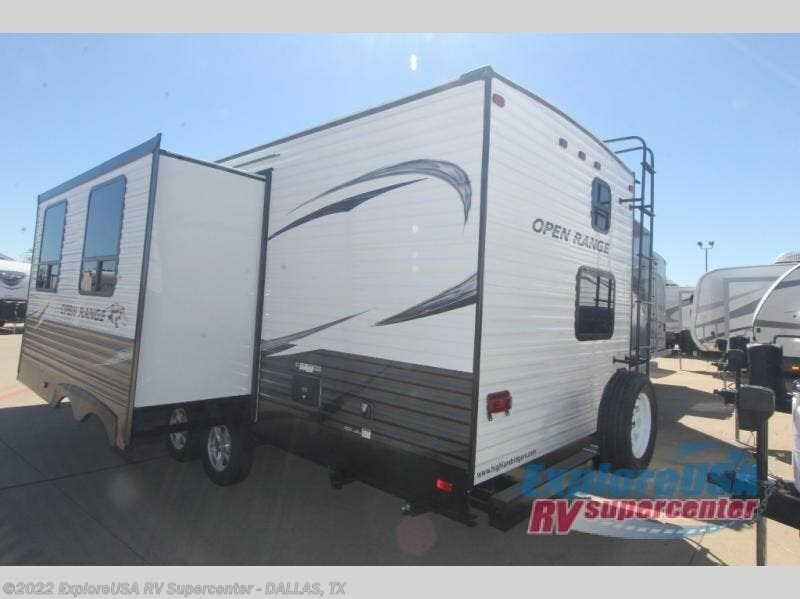 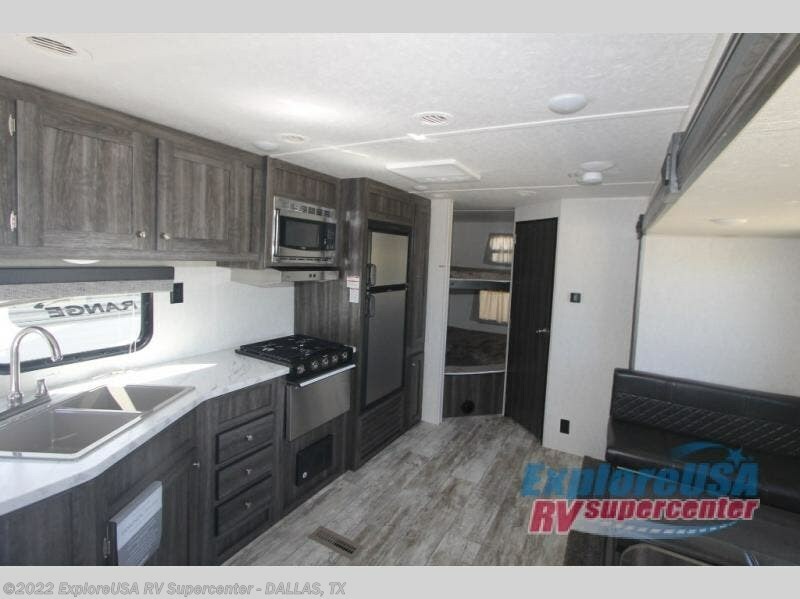 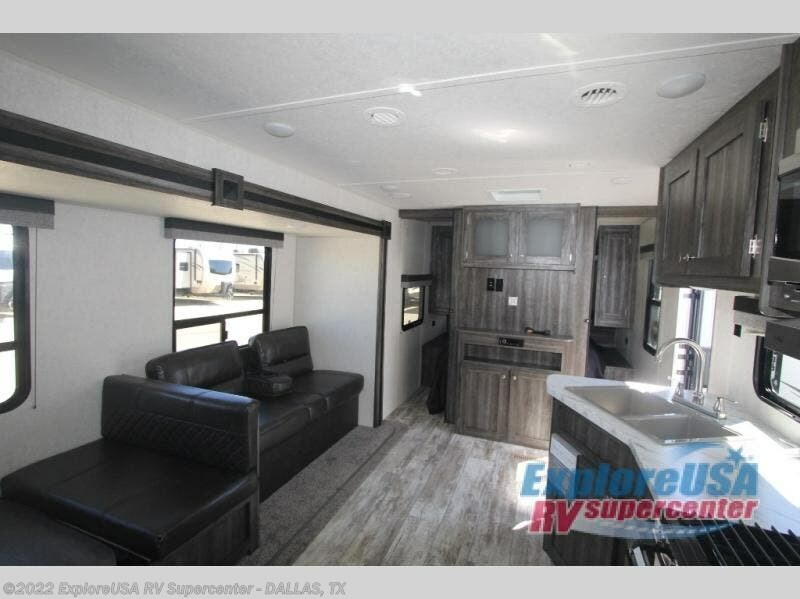 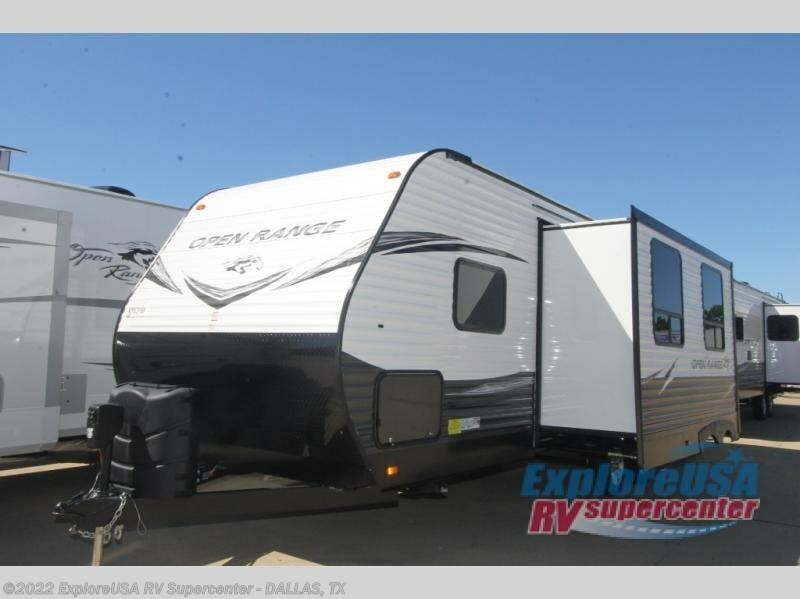 This Open Range Conventional travel trailer will allow you to camp at a state park, your ranch or even travel across country on vacation. 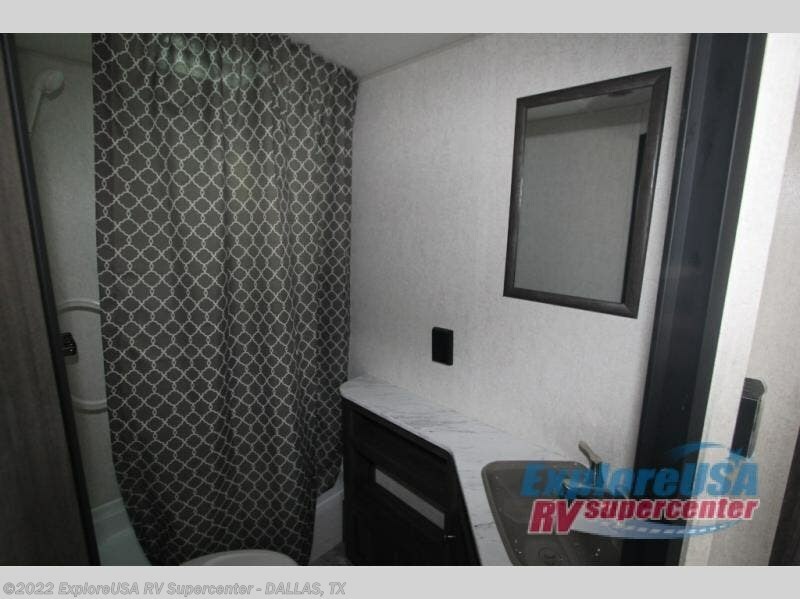 The full bathroom allows you to skip the public facilities, and the stainless steel kitchen appliances provide a stylish look and everything you need to make meals. 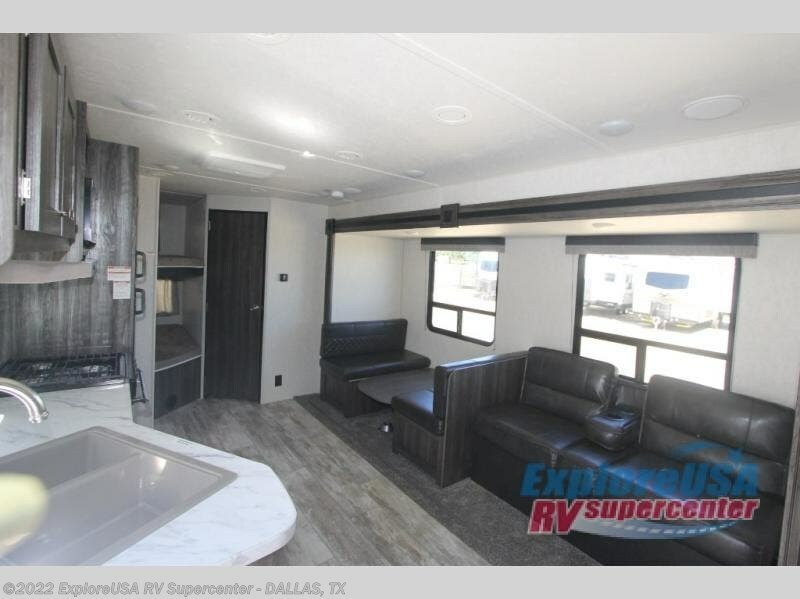 You can relax and dine inside with the slide out furniture, or enjoy sitting in your outdoor chairs under the awning. 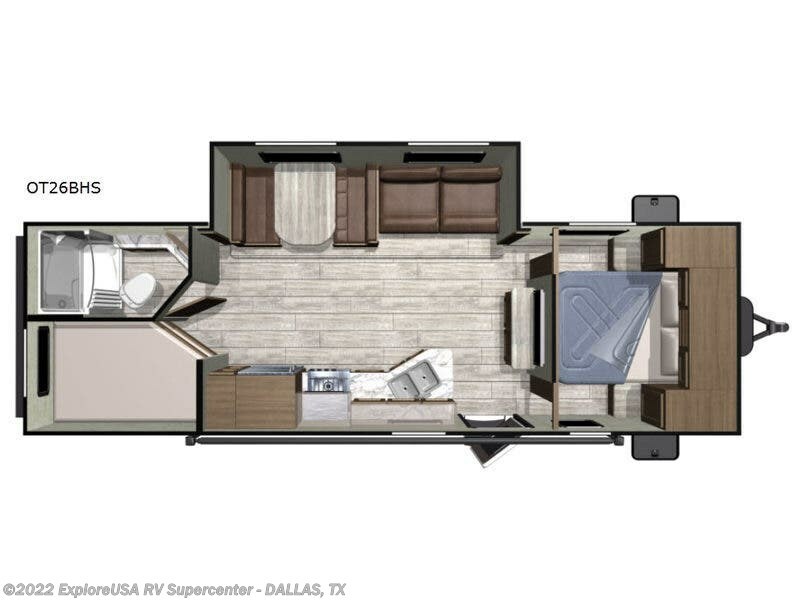 Check this model out to see how your family will have their own space to enjoy. 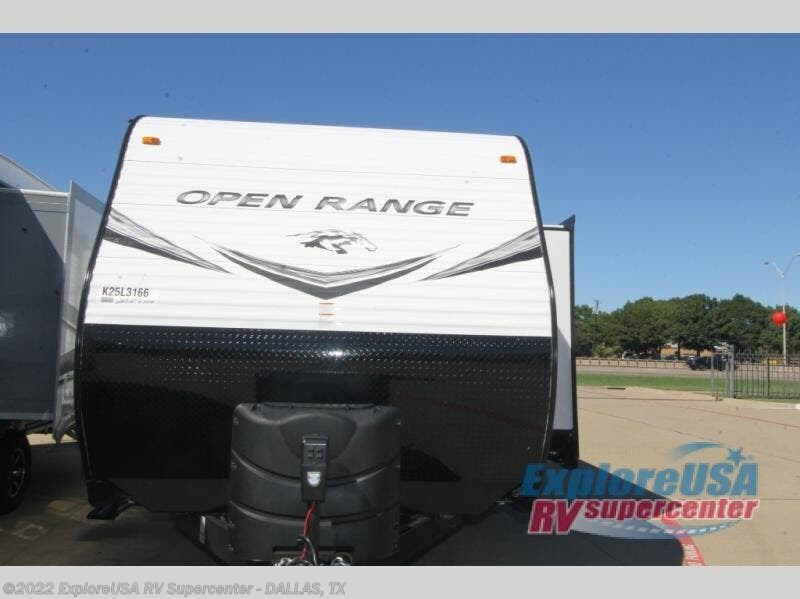 Check out Stock # M2745 - 2019 Highland Ridge Open Range Conventional OT26BHS on highlandridgesource.com!